The Studio will provide snacks, drinks, party utensils, tablecloths as well as music and even your own professional dance instructor for a private dance session for just you and your friends! Tables are available upon request. Bring your own cake, candles, food, and special decorations if you want to add a special touch. Extra time is available for additional fee, but must be booked in advance. The dance class will be 45 min long which will allow you plenty of time to celebrate the rest of your birthday in our studio spaces. The instructors will lead a fun warm up and teach a fun routine to follow along. There will be a $50 Non-refundable deposit to ensure your booking space. 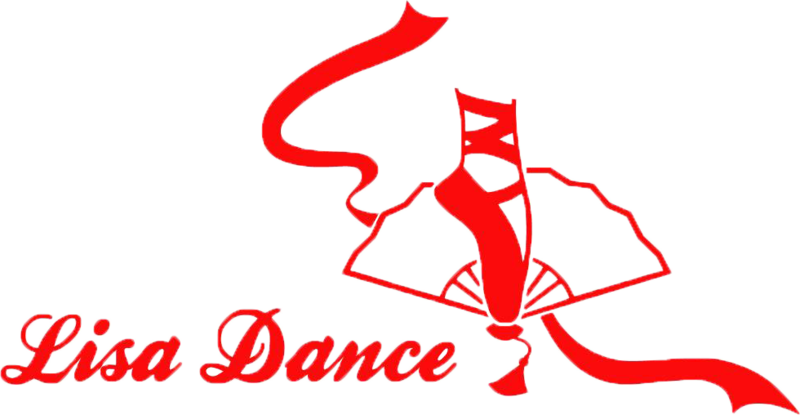 For more info to schedule your party please email us: lisadance04@yahoo.com or call 510-565-5852. 1. What time can we arrive to set up? Please arrive 30 min prior to the start of the party to set up. 2. What happens to the rest of the time when the kids aren't dancing? Depending on the length of the party you select, you will have 30 min – 1 hr for party and cake. The final 15 min will be used for you to clean up. Please provide your own trash bags to collect any garbage, clean up spills, and dispose all of your trash, remove all decorations and wipe down tables. 3. Do guests need prior dance experience? NO DANCE EXPERIENCE IS NECESSARY!